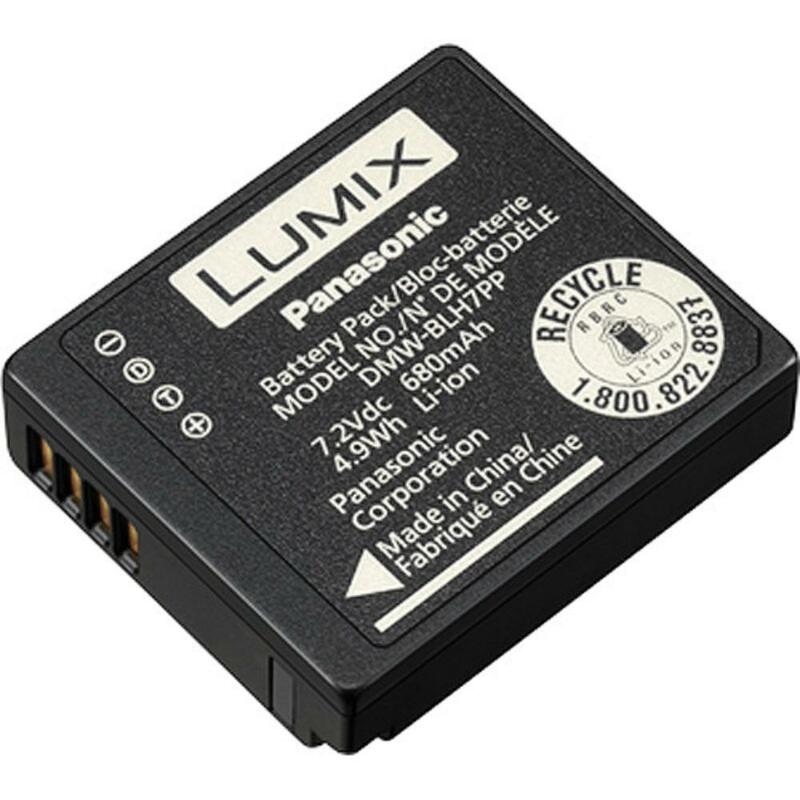 The Panasonic DMW-BLH7 is a spare battery for the Lumix GM5 and GM1 cameras. Notes: This battery is for the Panasonic Lumix GM5 and GM1 cameras. A spare charger is not included.